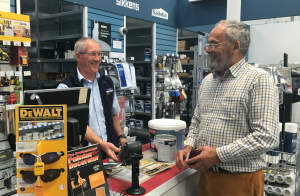 We run a friendly, helpful branch, ready to support tradespeople and homeowners in making the right choice from our extensive range of wallpapers, decorating products and paints. As well as all the usual trade and designer paints, we’re specialists in protective coatings. You can also ask us to visit your site, so we can assess the exact product needs of your project. 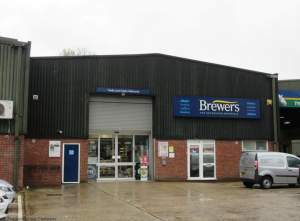 Brewers Decorator Centre in Ringwood is on the Carvers Industrial Estate, close to the A31. We’re at the far right-hand end of the estate, which you’ll find about 100 metres down on the right on Southampton Road after leaving the A31. There’s customer parking outside and the store is accessible to wheelchairs.